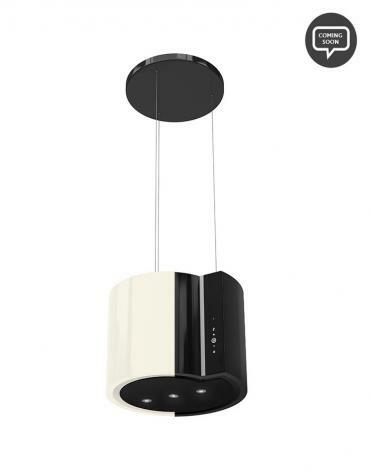 Finding the balance between Superior air movement and low levels of noise can sometimes be difficult. But this search ends up with KATTICH CROMA. 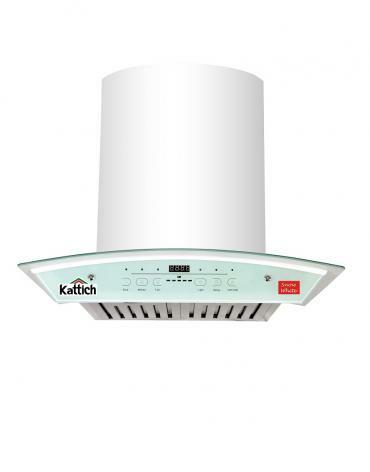 KATTICH is committed to bring Range-hoods that have unequalled performance whilst being increasingly Quiet. 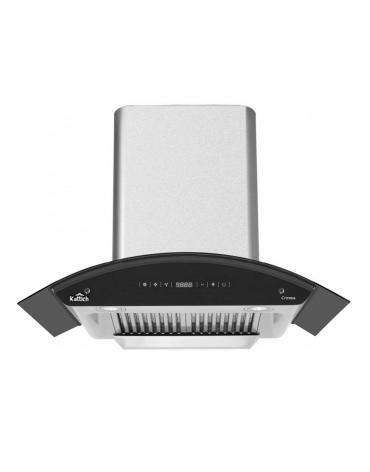 KATTICH understands that the kitchen is not only a working space but it is social hub as well. 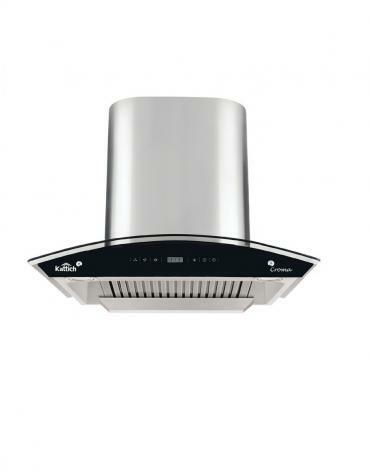 The powerful yet silent motor of KATTICH CROMA with 1300m3/hr allows the user to maintain conversations at the same time when hood is running so the kitchen enjoys clear air while the user is entertaining. 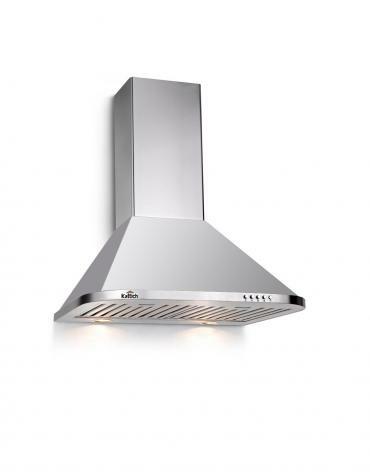 The MATT Finish STEEL hood having class appeal enhances the stylish looks of both conventional as well as modular kitchens. Another great advantage of this Range-hood is that it simplifies and conveniences you through the cleaning process with Electro-Thermal Auto Clean technology, unlike the challenges that were raised by legacy chimneys. 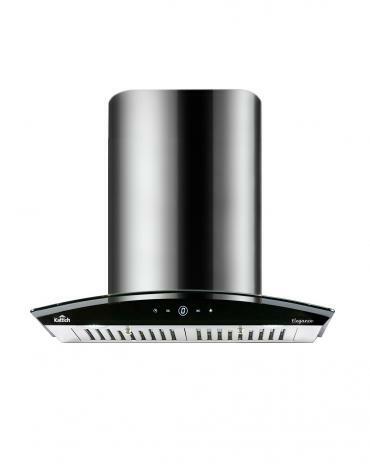 This Rangehood introduces a new dimensional category of 75 cm Rangehood, which makes it ideal for both traditional & modern kitchens.Keeping in line with the futuristic design and effective functionality, the hood offers you complete control over the three speed levels. These speeds can be controlled via a touch-sensitive interface. The silent operation of the hood at all the speed levels makes it more endearing. 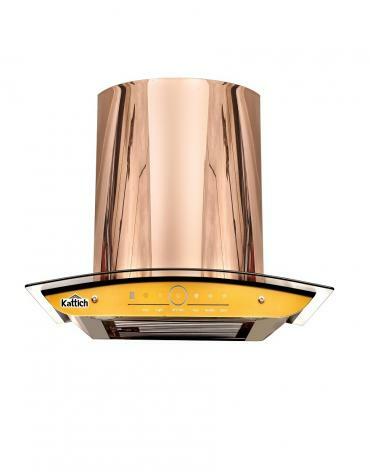 KATTICH understands the deficit of clock in most of the Indian kitchens, so this space is filled up with inbuilt digital clock in KATTICH CROMA which works even when the chimney is switched off from touch panel. 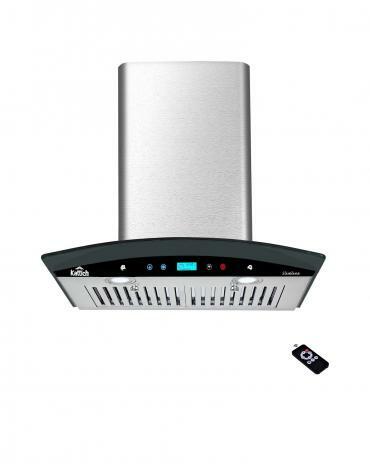 Croma has the automatic Shut-off feature also called Delay Function. 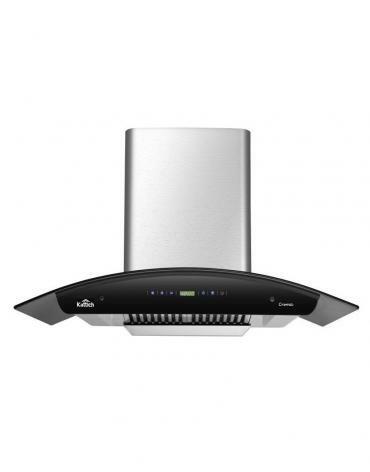 It can be used to ensure that vapours and odours are thoroughly removed from the kitchen after cooking. 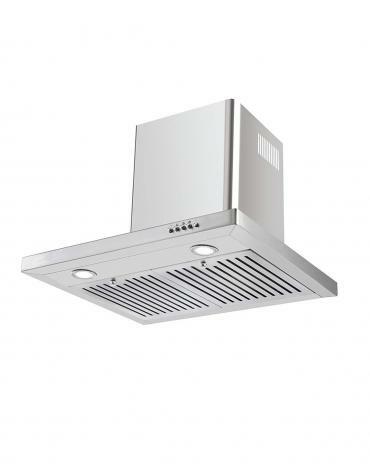 Illumination is an important feature which comes with every KATTICH Range-hood. 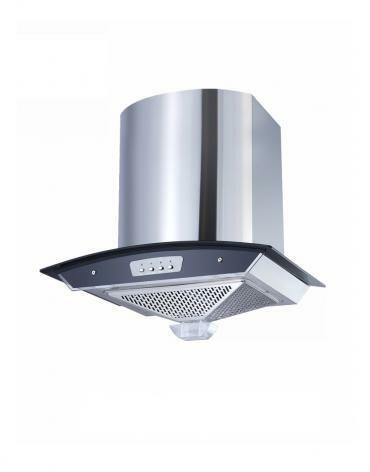 This range-hood lights up the cook top with a pair of 1.5W LED lights that are effective in lighting up the cooking area.